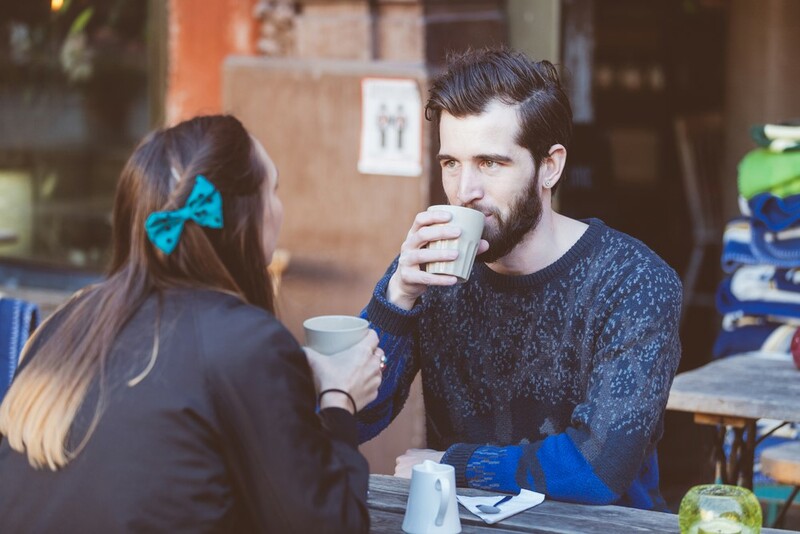 Most Americans can admit to being addicted to caffeine. Some can’t even make it through the day without their morning cup of joe, and there’s seemingly a coffee shop on every corner. 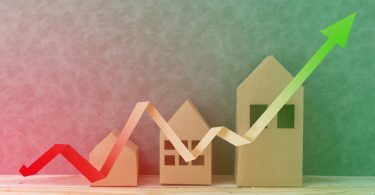 These 10 buzzing cities are the most caffeinated places in America, based on the amount of cafés in comparison to the city’s population. We were able to put together this list thanks to Time’s ingenious map of U.S. cities with the most coffee consumers. Kendall may be the first city in Florida on this list, but it’s certainly not the last. 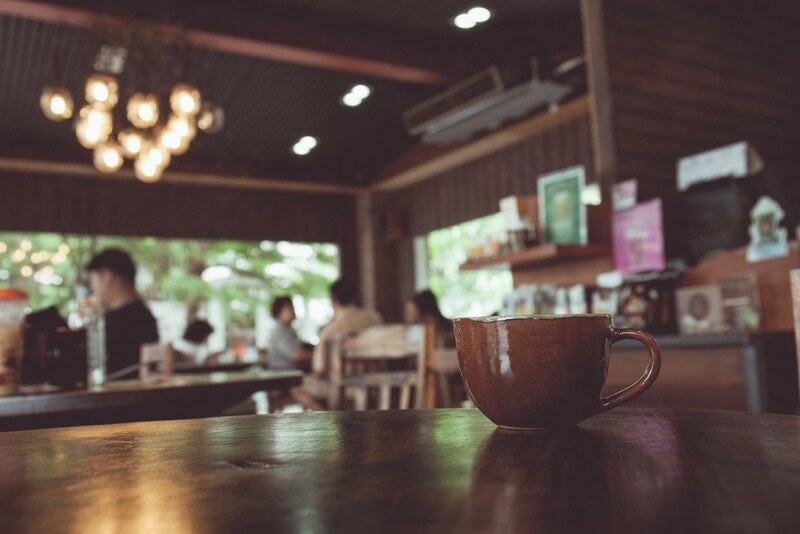 With a population of 77, 018, there is an average of 13.27 cafés per 10,000 people. 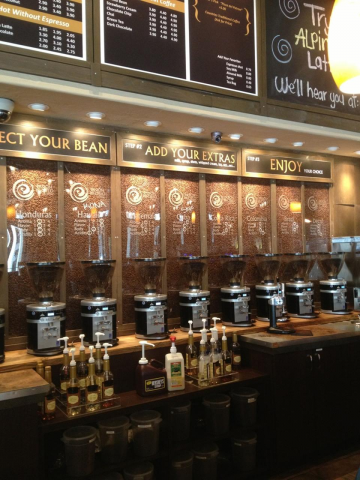 Pasion del Cielo Coffee, as seen above, is a local favorite for specialty coffees. The capital of the state of New Mexico, Santa Fe, boasts 13.95 cafés per 10,000 people and a population of 68,800. 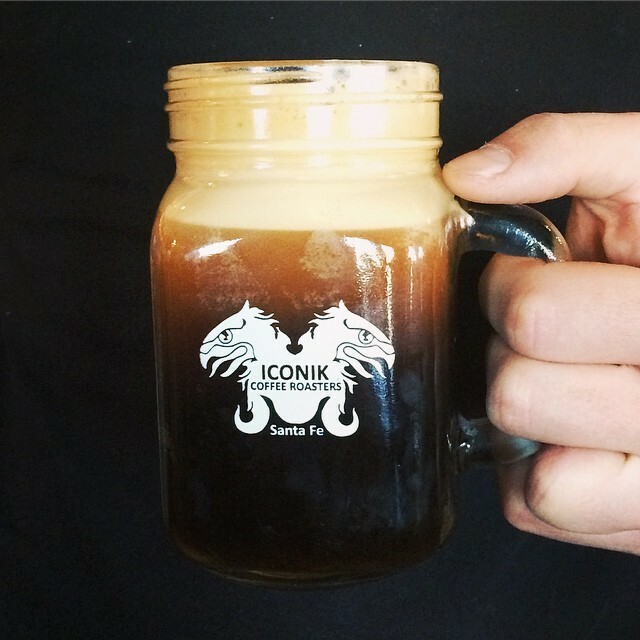 If you’re in Santa Fe, make a stop at Iconik Coffee Roasters – you can see one of their Nitro Cold Brew above. With a population of 86,000, Newport Beach has 14.07 cafés per 10,000 people. The C in The O.C. should stand for ‘Coffee’. One of the favorite spots in town is Kean Coffee, it’s not uncommon to see the owner himself roasting beans in the store. 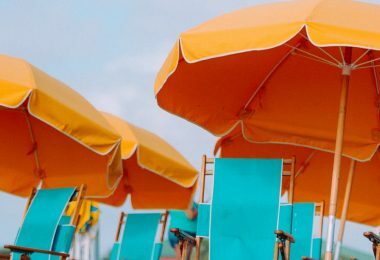 Another Florida city to make the list, Delray Beach, located in Palm Beach County, has 14.22 cafés per 10,000 people and a population of 61,875. 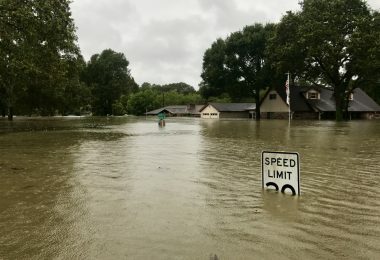 It’s not surprising that the second most populated city in the United States would make this list. San Francisco, California, has 14.69 cafés per 10,000 people and a population of 817,501. 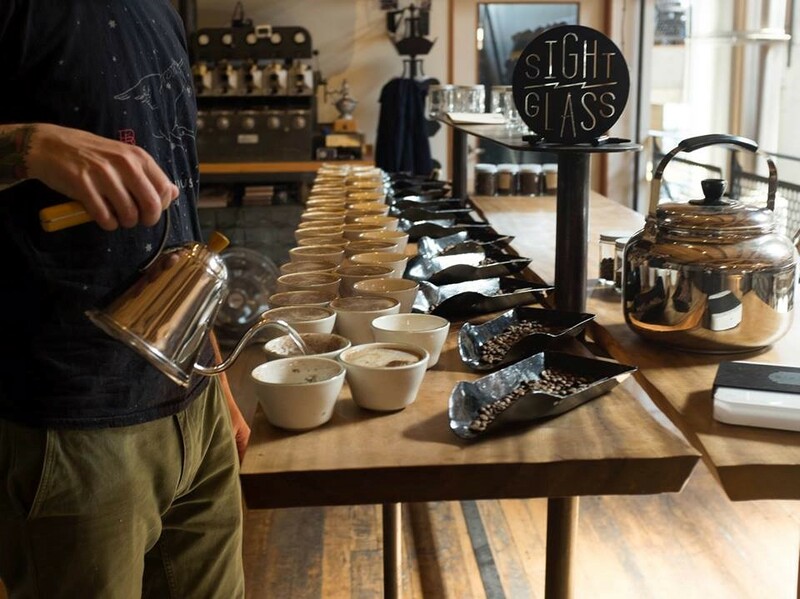 If you’re in town, check out Sightglass, they do free cuppings regularly where you get to engage with other coffee enthusiasts. The people of Florida sure do love their caffeine. 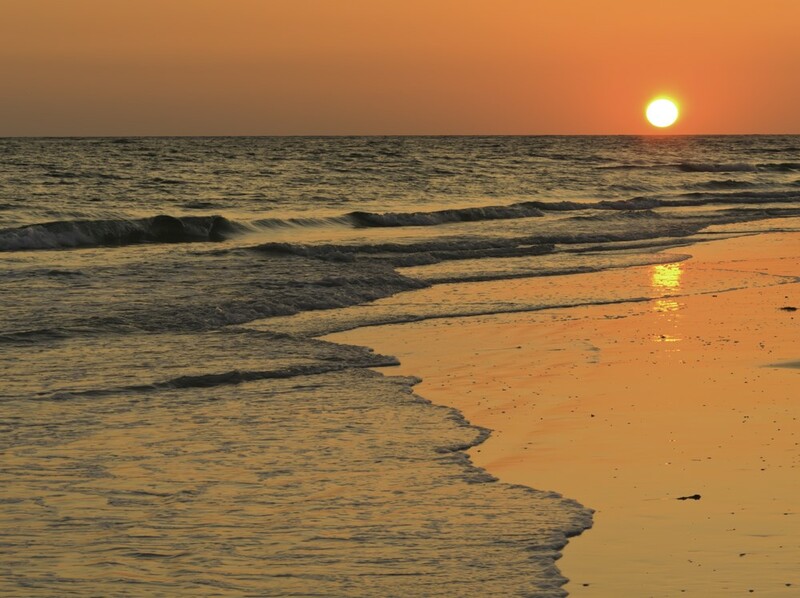 Sarasota has 14.83 cafés per 10,000 people along with a population of 52,588. Who wouldn’t want to enjoy a fresh cup of coffee that sunset? We had to mention the place where Starbucks got its start. 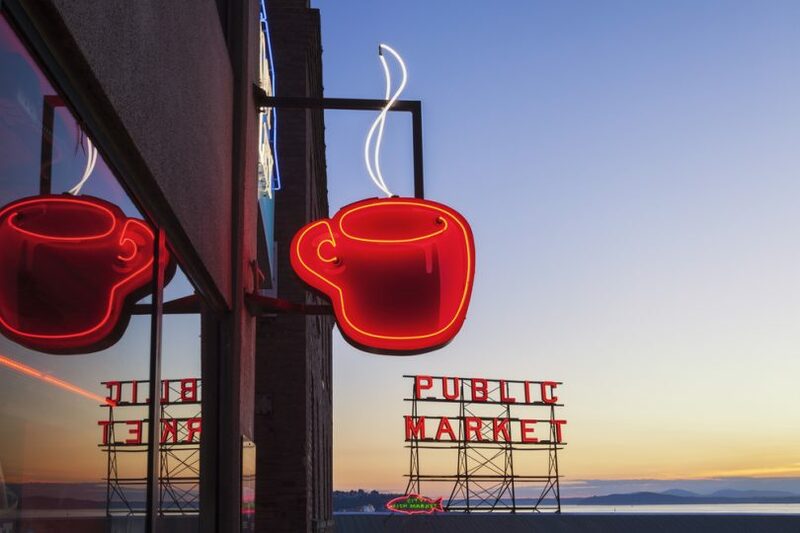 Seattle, Washington, has 15.01 cafés per 10,000 people and a population of 624,681. 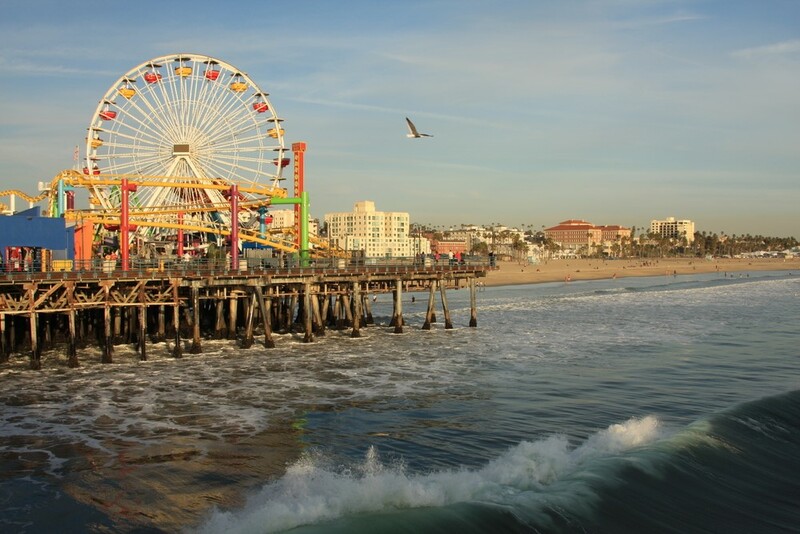 There’s nothing quite like enjoying a cup of joe on the pier in Santa Monica, California. The city has 15.87 cafés per 10,000 people and a population of 90,752. 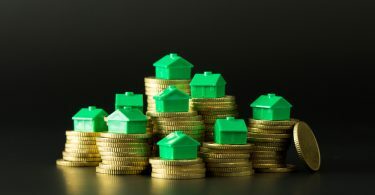 They can afford the good stuff in Boca Raton; it’s one of the richest communities in South Florida. There is 16.12 cafés per 10,000 people and a population of 86,671. 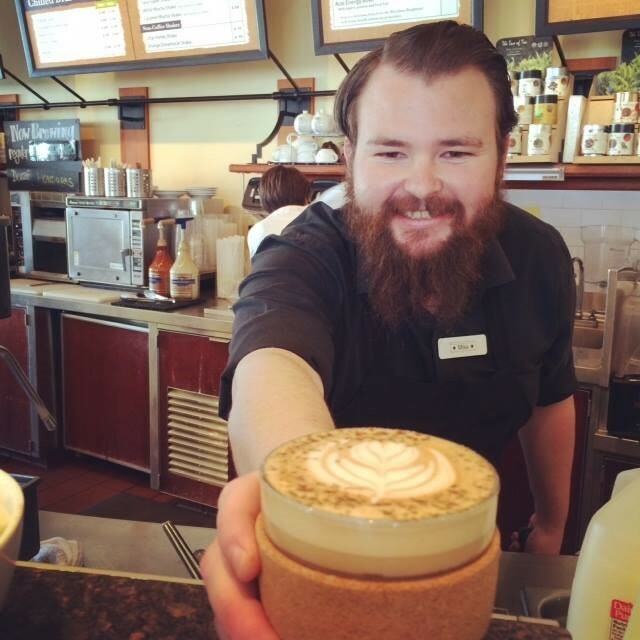 Boca has plenty of Starbucks, but if you’re looking for a different experience, try The Seed. 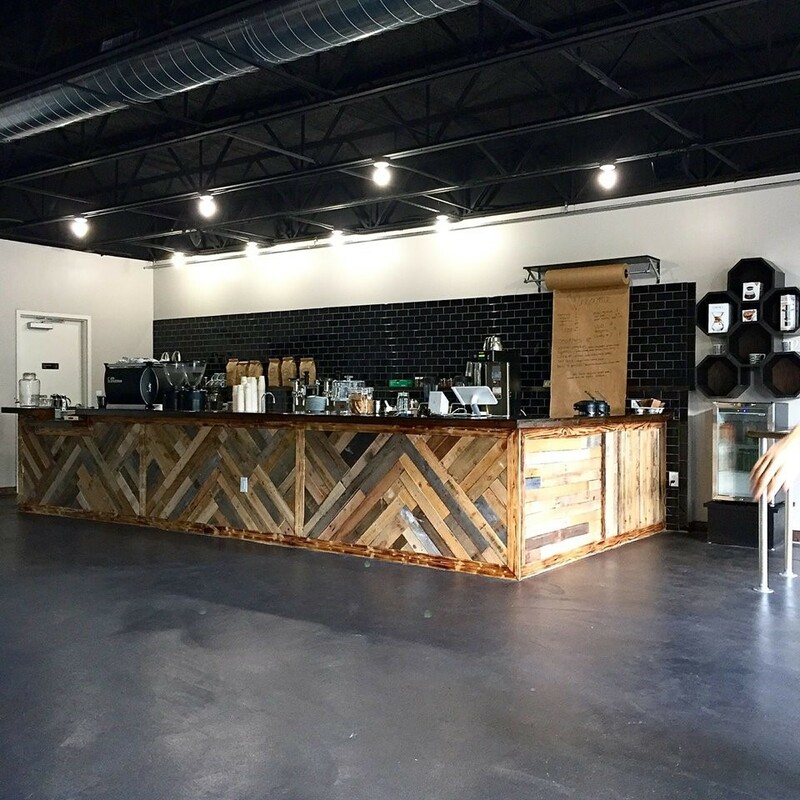 They offer a trendier/relaxed vibe to enjoy your daily shot of caffeine. By the looks of this list, it’s safe to say Florida is the most caffeinated place in the United States. Beach has 21.70 cafés per 10,000 people and a population of 89,412. 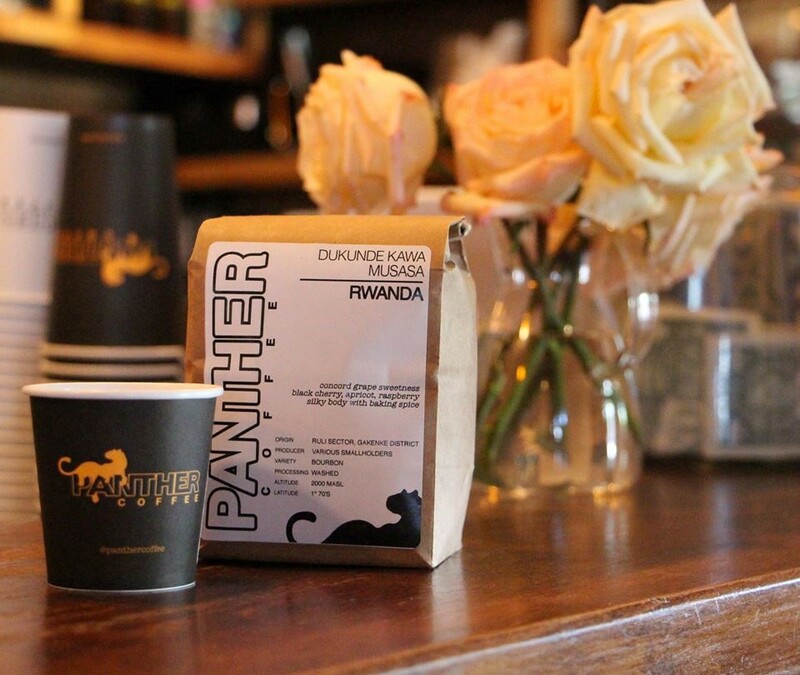 If you’re taking a vacation down to South Beach anytime soon make sure to stop in at Panther Coffee – it’ll get your motor going again after an evening in South Beach.